Almost 900 Lufthansa flights have been canceled after the company lost an eleventh-hour legal bid to halt a pilots strike. Flights by Lufthansa’s other airlines including Eurowings, Swiss, Austrian Airlines, and Brussels Airlines are not affected, the company said. The pilots’ union, Vereinigung Cockpit, has organized 14 strikes since April 2014. 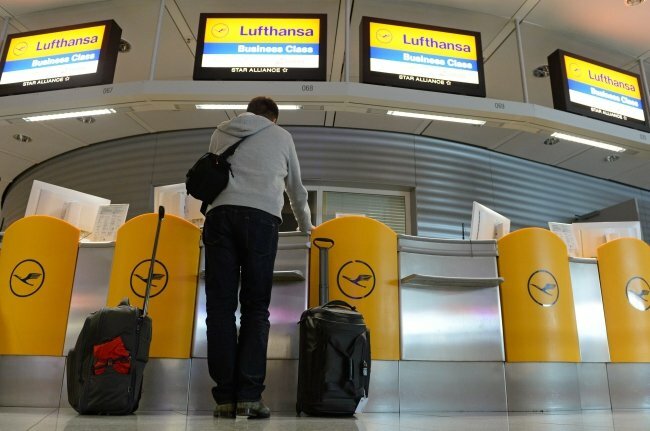 On November 22, Lufthansa made two legal challenges to halt the strike. A Frankfurt labor court first rejected Lufthansa’s application for an injunction. Later in the evening, the Hesse state labor court rejected the airline’s appeal. Pay talks between the Vereinigung union and Lufthansa broke down earlier this month, and Lufthansa said the union had “consistently rejected the offer” of mediation. The Vereinigung is calling for a 3.7% pay rise for 5,400 pilots dating back to 2012. Meanwhile, a separate dispute with cabin crew at Lufthansa’s low-cost subsidiary, Eurowings, led it to cancel more than 60 flights on November 22.